In our opinion, the Park Hyatt Abu Dhabi on Saadiyat Island is one of the best hotels we get to visit every year and has received a number of leading travel awards in 2012 & 13. 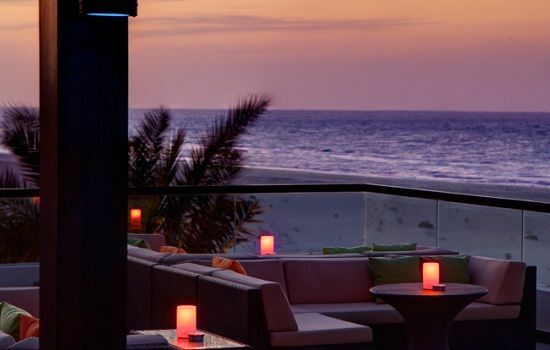 The hotel is an exclusive sanctuary for the discerning traveller, located on a nine-kilometre stretch of environmentally protected beach on Saadiyat Island. 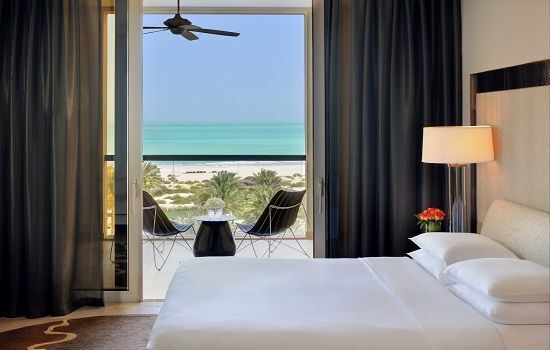 The hotels 306 spacious rooms, suites and private villas that are generously sized and offer exceptional views of Saadiyat Beach, the golf club or the hotel gardens all have their own separate balcony or terrace. 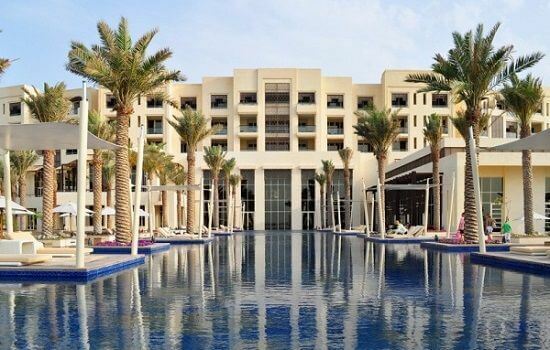 Hotel guests can spend a day at Saadiyat Beach and relax afterwards at the luxurious day spa Atarmia, which offers beauty and health treatments, as well as a fitness centre, a whirlpool, steam room and sauna. The hotel also has a tennis court as well as four outdoor swimming pools. The Saadiyat Beach Golf Club is located just minutes from Park Hyatt Abu Dhabi hotel and offers a championship 18-hole golf course designed by golfing legend Gary Player. Park Hyatt Abu Dhabi Hotel and Villas also presents a wide selection of authentic cuisines from different parts of the world with a choice of 6 restaurant and lounge bars to choose from, complemented by unrestricted views of Saadiyat Beach and the beautifully landscaped hotel gardens.